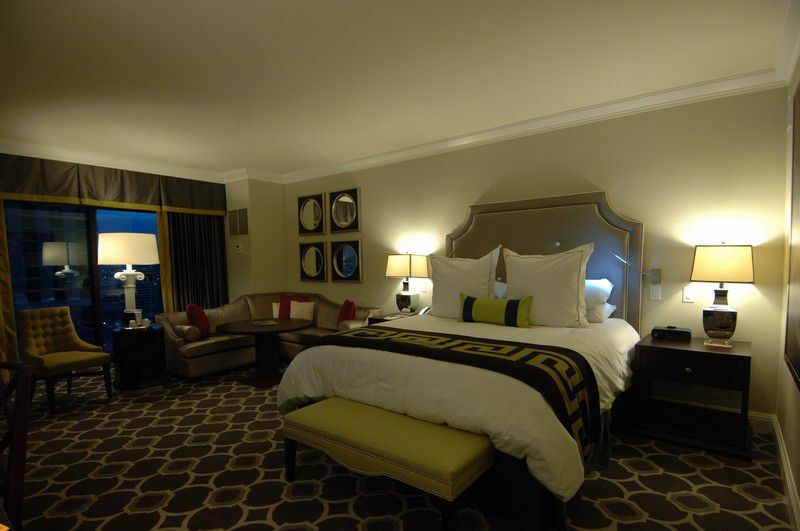 The beds in the new Octavius Tower at Caesars Palace Las Vegas will tempt you to sleep late and take an afternoon nap. The large tub will make you fond of baths and the new technology that puts everything in the palm of your hands will have you making reservations to return to Caesars Palace as soon as possible. The new tower at Caesars Palace Las Vegas is a 668 room excursion into a piece of modern luxury. The bar is already set high at Caesars Palace and the addition of the Octavius Tower simply elevates your expectations when visiting Las Vegas. You’ll find a separate lobby and valet as well as a convenient entrance to the Garden of The Gods Pool complex. 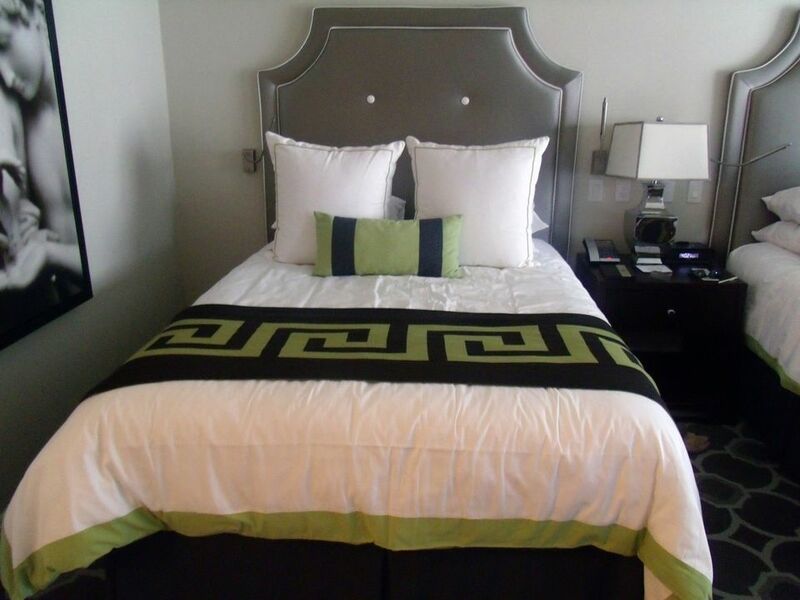 There is a luxury boutique hotel feel to the Octavius Tower as you can find your way around to restaurants, the pool, and the spa without ever walking past a slot machine. The in-room technology at the Octavius Tower at Caesars Palace Las Vegas is impressive, easy to use, and very convenient. If you have a smartphone, who doesn’t these days, you’ll be able to make dinner, show, and spa reservations right from your handheld. If you want to communicate with the front desk or the bell desk or the valet you can now do it from your handheld or the web browser on your laptop or iPad. Simply step into the Octavius Tower and you are connected and all of Caesars Palace is at your fingertips. Send a text and you actually get a response right back. Wow, you will be shocked at how efficient this is. The media hub in the room is also very convenient as you can simply plug in your device and it works. Simple. If you don’t have the right cable you send a text to the front desk and they show up at your room with the right components. Soon, you can watch movies from your computer or device as well as listen to your own music via a number of popular apps that you probably already run on your devices. The beds in the new Octavius Tower at Caesars Palace will tempt you to sleep late and take an afternoon nap. The large tub will make you fond of baths and the new technology that puts everything in the palm of your hands will have you making reservations to return to Caesars Palace as soon as possible. Bathtubs in Las Vegas are always inviting and this one at Caesars Palace is the right size for a long soak or some playful community bath time. In Vegas, anything goes and this room is right for a little out-of-the-box behavior. Relax and enjoy the view from your own private seating area in your room.